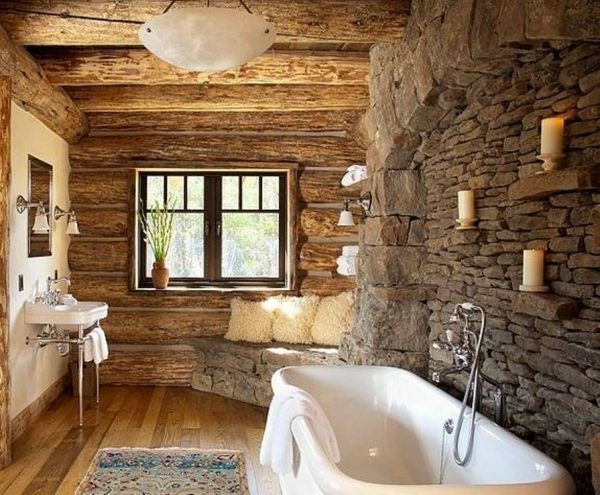 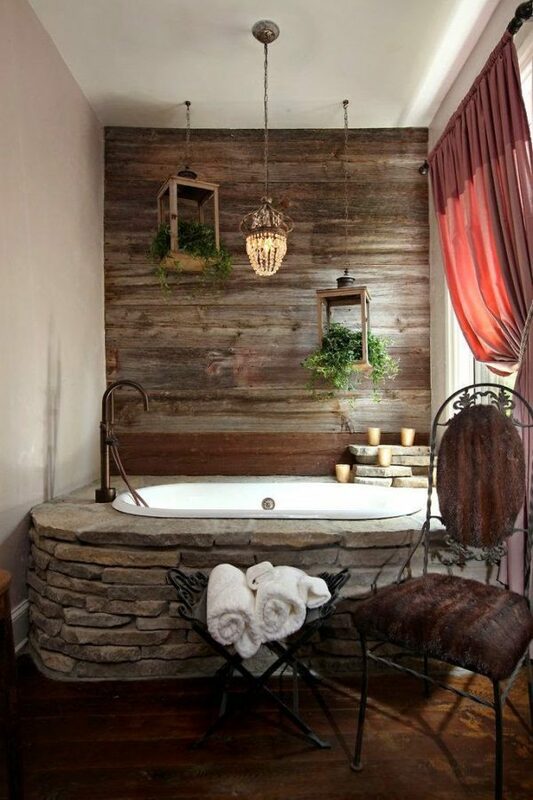 Bathrooms since a long time ago are ceased to serve only its function, and today are a symbol of comfort and luxury, small oasis of peace and relaxation. 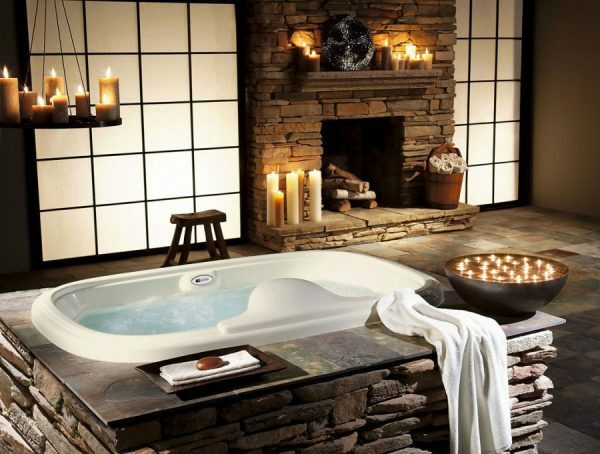 Therefore in their decoration, we approached with great care, invest a lot of time, effort and of course, financial resources. 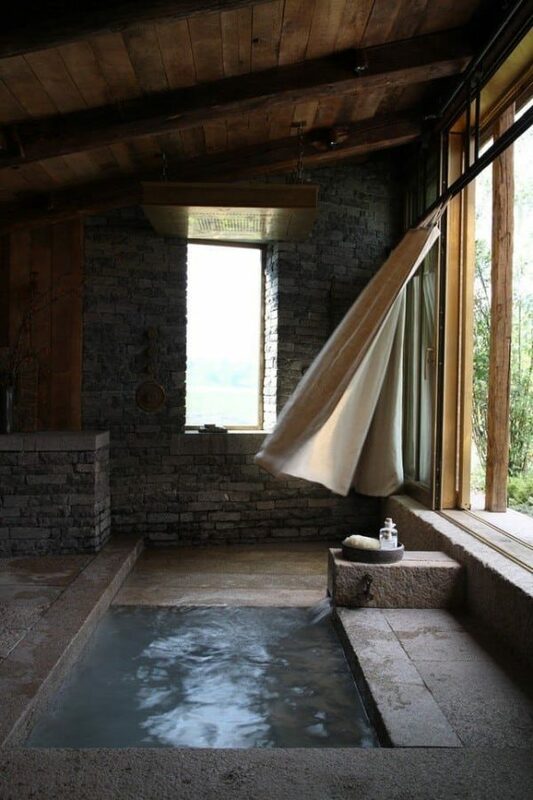 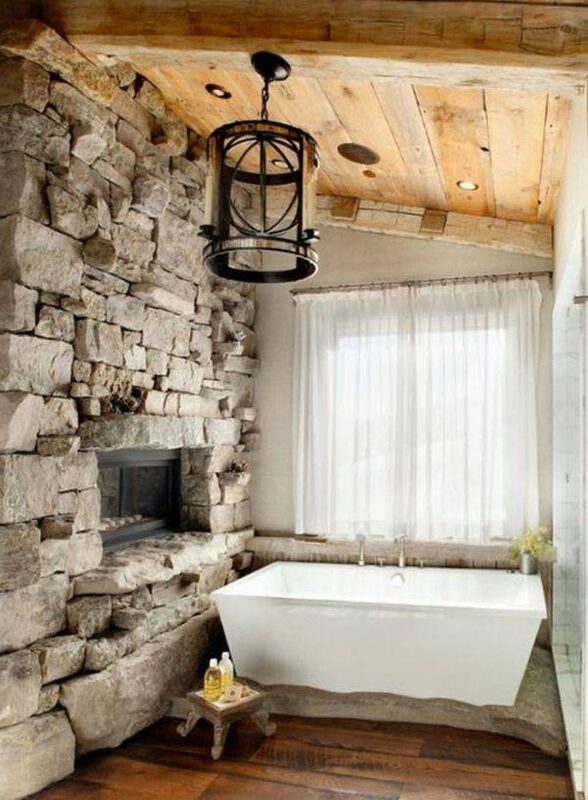 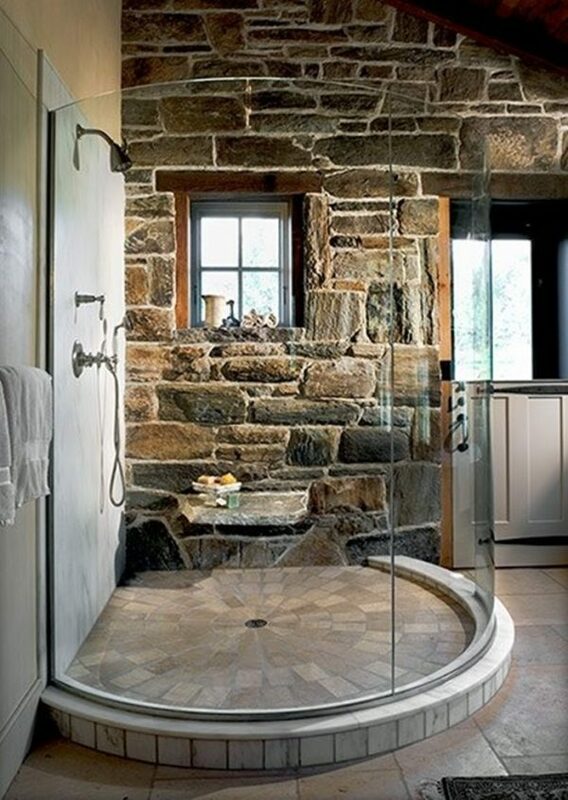 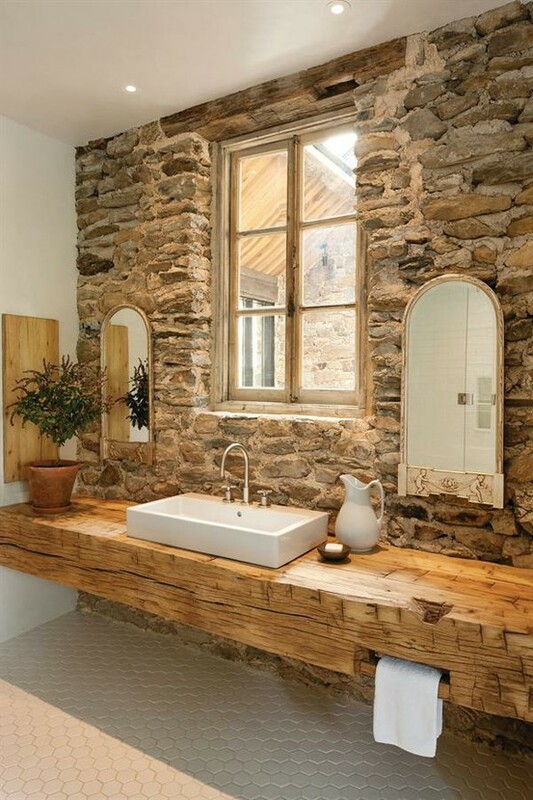 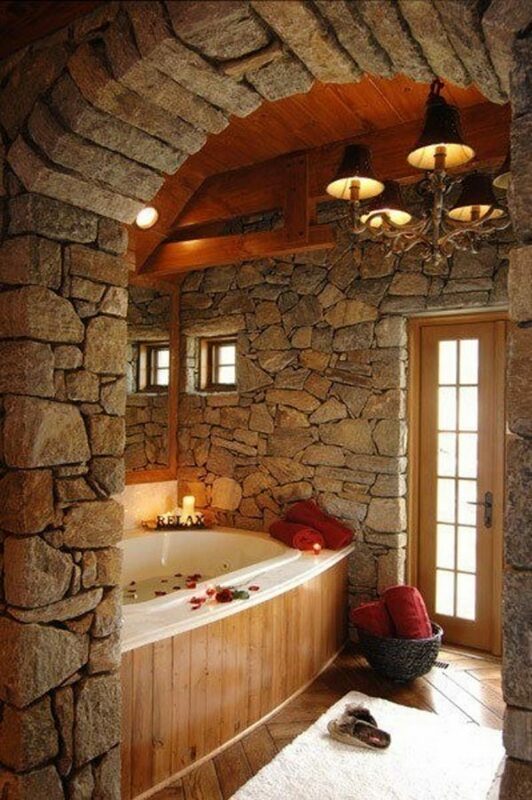 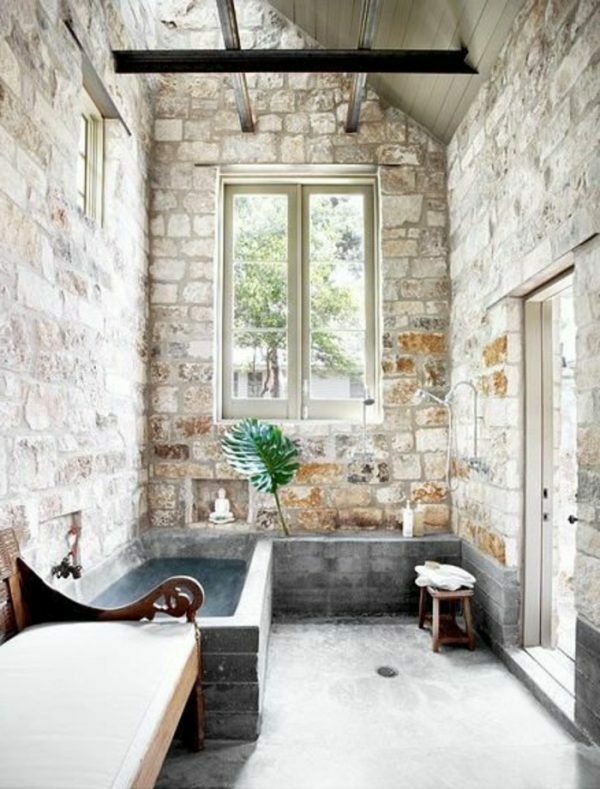 Sumptuous look of your bathroom, you can achieve by selecting the stone, as a building material. 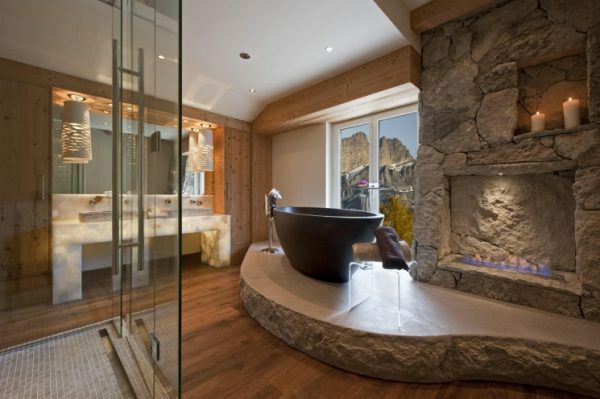 The following inspiring examples will definitely help you to select own style when it comes to arranging a bathroom.